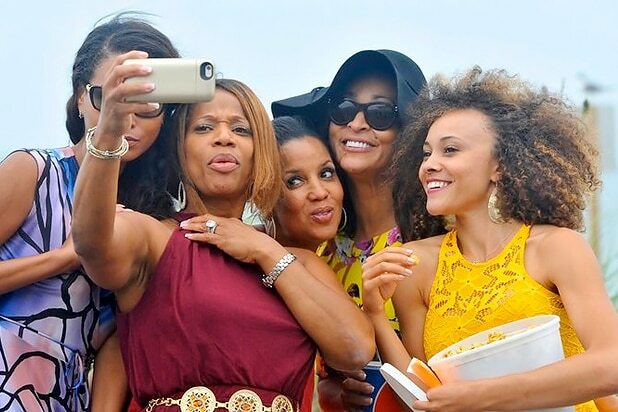 Bravo’s “Real Housewives” franchise is venturing into new territory with “The Real Housewives of Potomac” and “The Real Housewives of Dallas,” the network announced Wednesday. “Potomac” will premiere first, on Sunday, Jan. 17, with “Dallas” following later in the year. The two reality series follow in the footsteps of “The Real Housewives of Orange County,” which went on to spawn spinoffs in New York City, Beverly Hills, Atlanta, Miami, D.C. (briefly) and New Jersey. “Potomac” is produced by True Entertainment with Steven Weinstock, Glenda Hersh, Lauren Eskelin, Lorraine Haughton-Lawson, Bianca Barnes-Williams, Ashley McFarlin Buie serving as Executive Producers, and Anne Swan as Co-Executive Producer. “Dallas” is produced by Goodbye Pictures with Rich Bye and Andrew Hoegl serving as Executive Producers, and Samantha Billett, John Paparazzo and Adam Karpel as Co-Executive Producers. Cohen will serve as an EP on both series.